This weekend is your last chance to take advantage of Bridal Cave's Fall Festival! It's a fun way to celebrate fall and participate in the festive fun! As your source for family fun at the Lake of the Ozarks, our businesses are proud to help provide fantastic attractions at the Lake of the Ozarks. 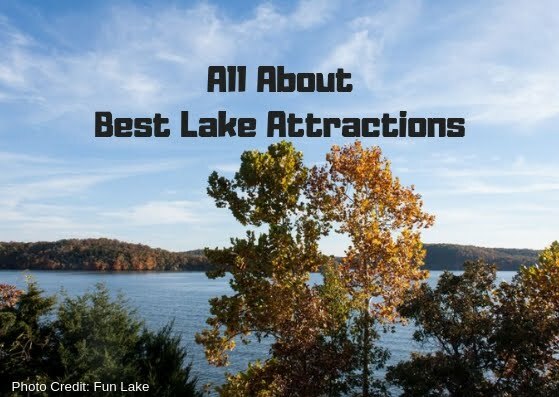 Best Lake Attractions is the ideal place to help plan your families' next adventure to the area! 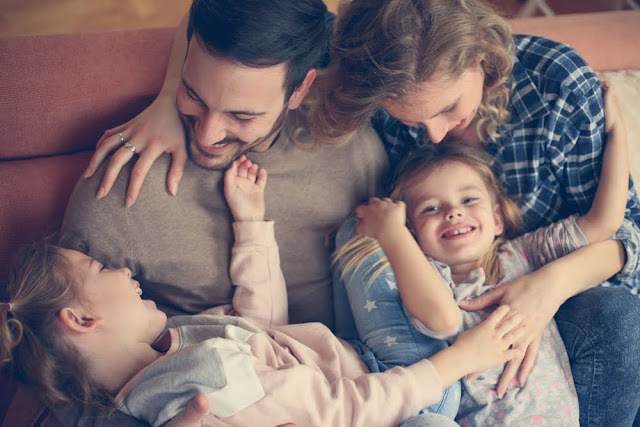 Impact of a Family Vacation for Your Family: Planning is Fun As you start to plan your family getaway, it gives you something to look forward to and work toward. It's always fun to have a goal to work on as a special date approaches. You can also spend time with your family picking out fun activities to do on your vacation. We highly recommend visiting Ozarks Amphitheater, Bridal Cave, and Big Surf Waterpark! The Lake of the Ozarks is a top destination in the Mid-West. As the Best Lake Attractions, we pride ourselves on offering family-friendly attractions at the Lake of the Ozarks. Some of our businesses are off season but it's not too soon to start planning your summer getaway to the Lake of the Ozarks to catch us all! Take a look below to learn more about our Lake of the Ozarks attractions. 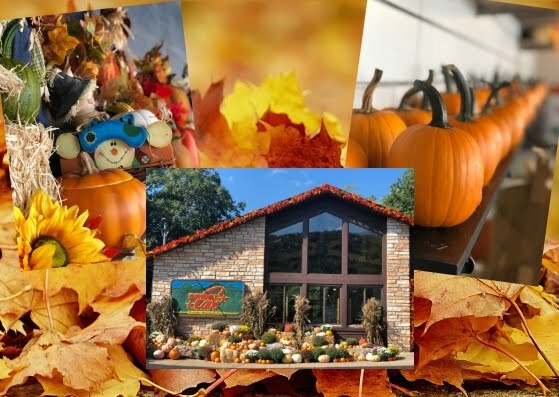 The Bridal Cave & Thunder Mountain Park Fall Festival is upon us! This festival is open every Saturday & Sunday in the month of October. 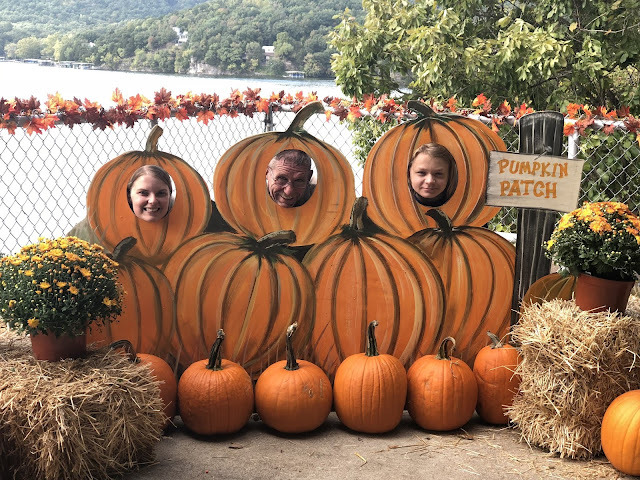 As your home for family fun at the Lake of the Ozarks, Best Lake Attractions is proud to share this family-friendly fall festival with you. Take a look below to learn more about Bridal Cave's festivities!